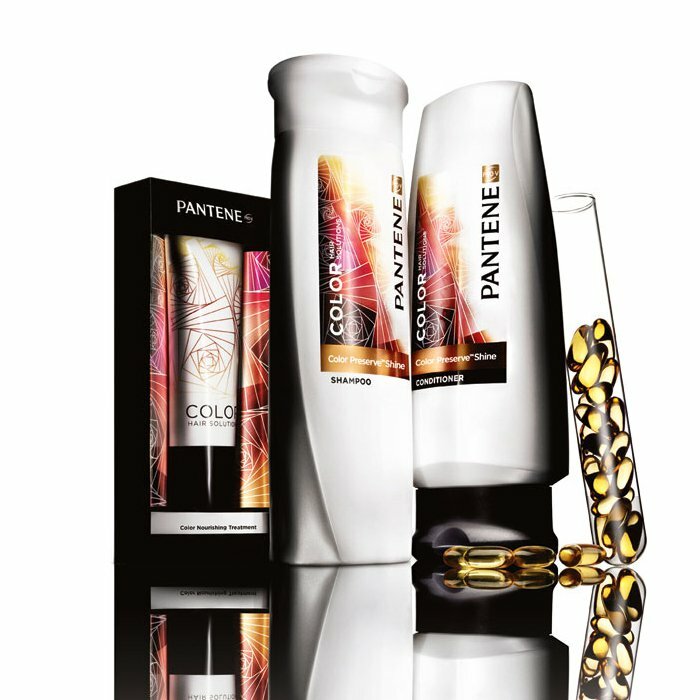 Head over and "Like" Pantene on facebook because they're still giving away free coupons!! 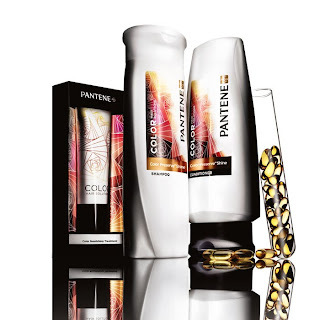 Click the link on the left that reads "Pantene Coupon Giveaway." Have fun!